Lately I’ve been enjoying Picplz a simple photo sharing app for the android. 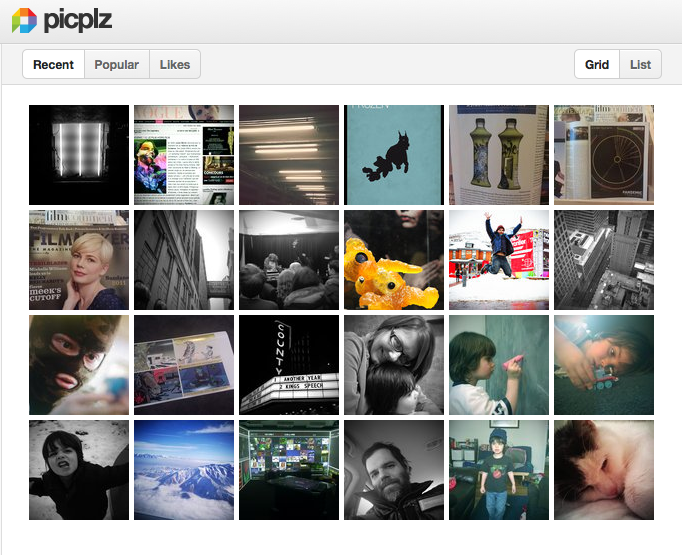 Similar to Instagram, Picplz allows for simple photo manipulation and then offers some cool sharing options. There’s twitter, facebook, flickr, tumblr, posterous and the best dropbox. I love that I can backup the photos easily to the cloud.